Jonas and Chopra then didn’t see each other for an entire year, until they ran into one another on the 2018 Met Gala red carpet. After this, things moved quickly. Three dates in and Jonas called Chopra’s mother to inform her that he was going to propose. 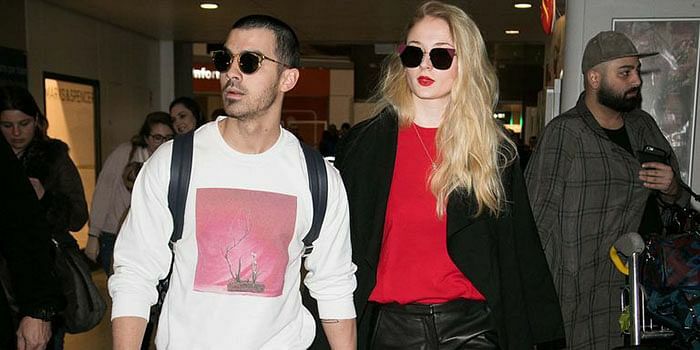 The singer shut down a Tiffany & Co store in London so that he could pick out the perfect ring and then whisked her off to Crete for her birthday. Jonas explained that he waited until midnight to propose, so that their engagement anniversary would not cross over with her birthday celebrations. The sweet proposal has been followed by a few months of wedding planning, which will result in a three-day celebration in India, with two ceremonies taking place. 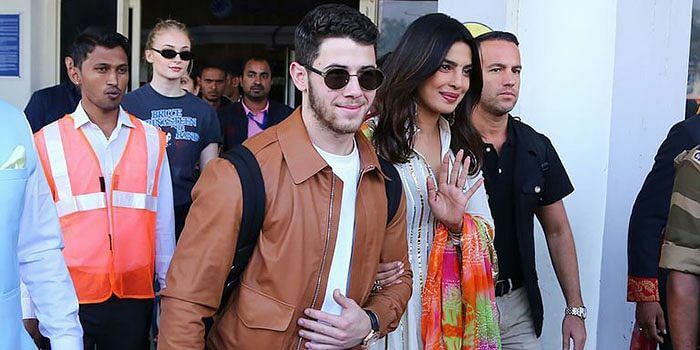 From what she is expected to wear to who might be in attendance, find out everything we know about Priyanka Chopra and Nick Jonas’ wedding here. Tags: Celebrity Proposal, Celebrity Wedding, Met Gala 2018, Nick Jonas, Priyanka Chopra, Tiffany & Co.